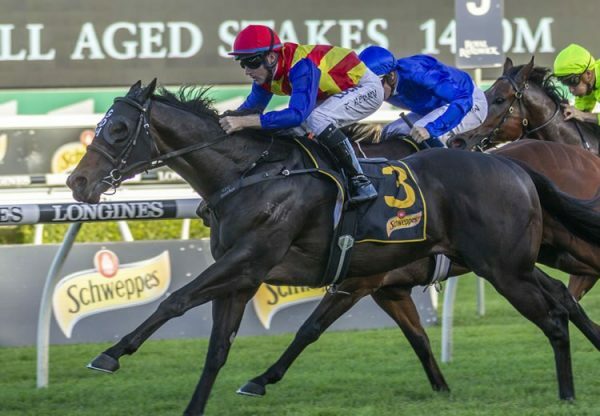 Outstanding galloper Furore (4g Pierro x Stormy Choice x Redoute's Choice) raced to a dominant win in the HK$18 million BMW Hong Kong Derby (2000m) at Sha Tin on Sunday becoming the third Derby winner for Golden Slipper winning sire Pierro. 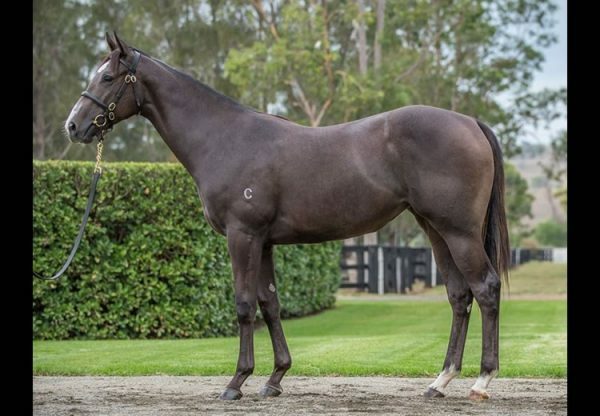 Bought for $210,000 at the 2016 NZB Premier Sale from the Haunui Farm draft by Australian Bloodstock/Lees Racing, Furore began his career in Australia for the Kris Lees stable, where he won four of his six starts and was third in the Group I ATC Rosehill Guineas. 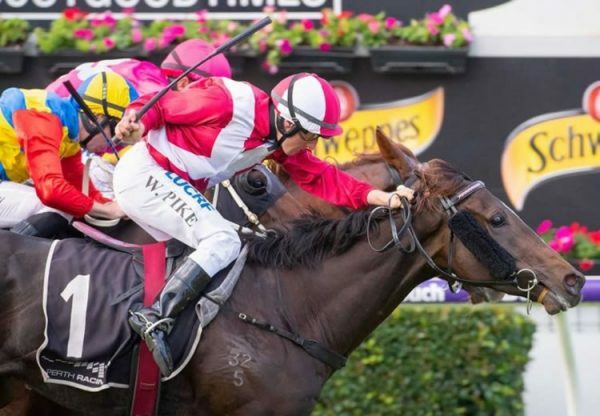 Sold to Hong Kong last year after finishing sixth in the Group I ATC Australian Derby, Furore joined the stable of Frankie Lor and has obviously made a very successful transition to his new environment. 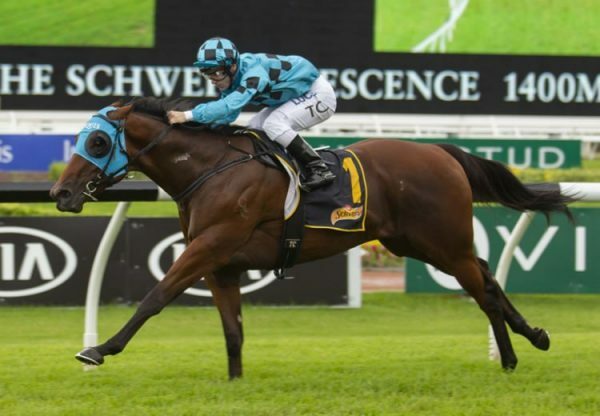 Drawn wide in the field of 14, Furore enjoyed a good run in transit for Hugh Bowman and hit the line hard to win the 2000 metre feature by a length and a quarter, his sixth win from just 11 starts. Bowman is looking forward to continuing his association with Furore if the horse progresses to the Group I QEII Cup on Champions Day, April 28. Furore’s victory fulfilled Frankie Lor’s dream of becoming the first “home grown” Hong Kong trainer to land the race for 11 years. 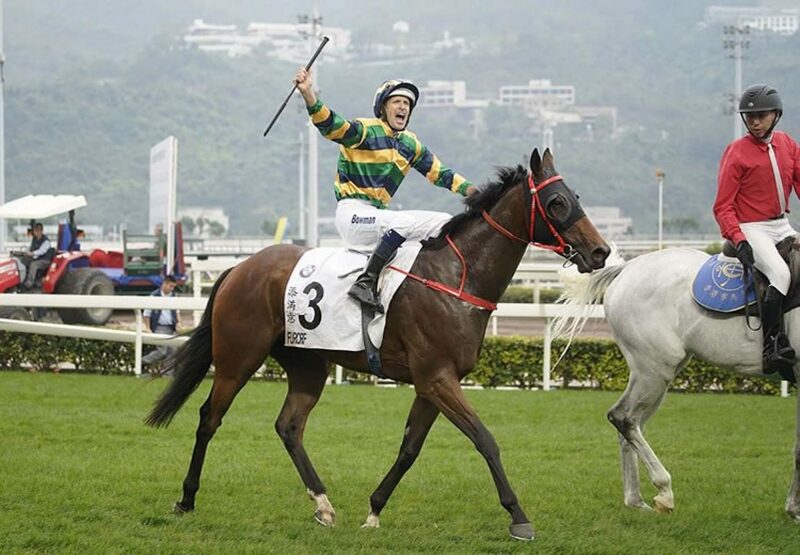 “I can’t express my feelings,” Lor said, after claiming Hong Kong’s most prestigious local prize in only his second season with a trainers’ licence. Bred by Jonathan Munz’s GSA Bloodstock, Furore is a half-brother to Hong Kong Group III winner Blizzard and is from Stormy Choice, a three-quarter-sister by Redoute’s Choice to Group I winner Danestorm. Furore is one of 15 stakes-winners sired by Golden Slipper winner Pierro, who was super popular at Coolmore last year covering 228 mares at a fee of $88,000. Seven of his stakes-winners, including Group I winners Levendi and Arcadia Queen, are from daughters of Redoute’s Choice making it a highly potent cross. The statistics for this nick are 21 winners from 29 runners (72.4% winners to runners) with seven stakes-winners making for 24.1% stakes-winners to runners.